‘Peaceful Women’ is an event happening in Keighley Local Studies Library this Wednesday (6th March) at 1.15pm. 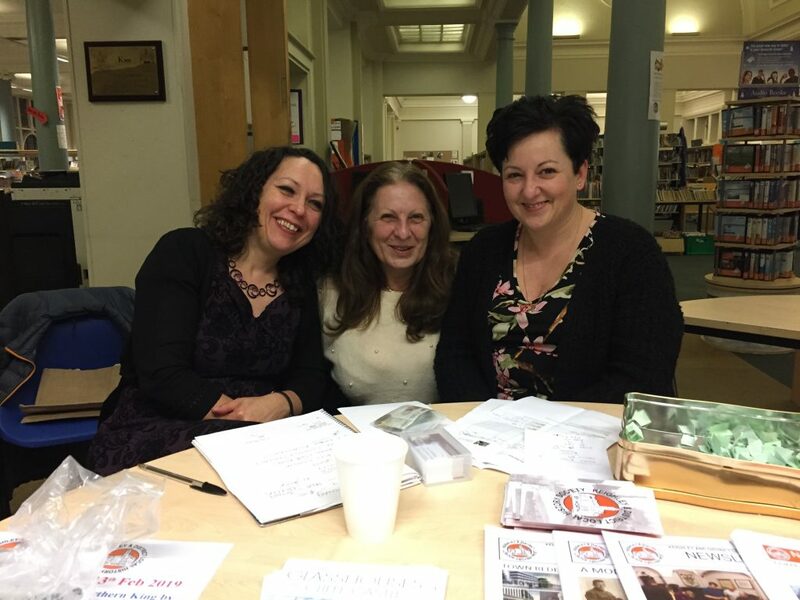 Local author, playwright, actor and historian Irene Lofthouse wil bring to life the stories of local women who campaigned for peace during WW1 and for social justice following the end of the war. The event lasts for 90 minutes and there will be the opportunity to view local archive materials from the time. It is free to attend. 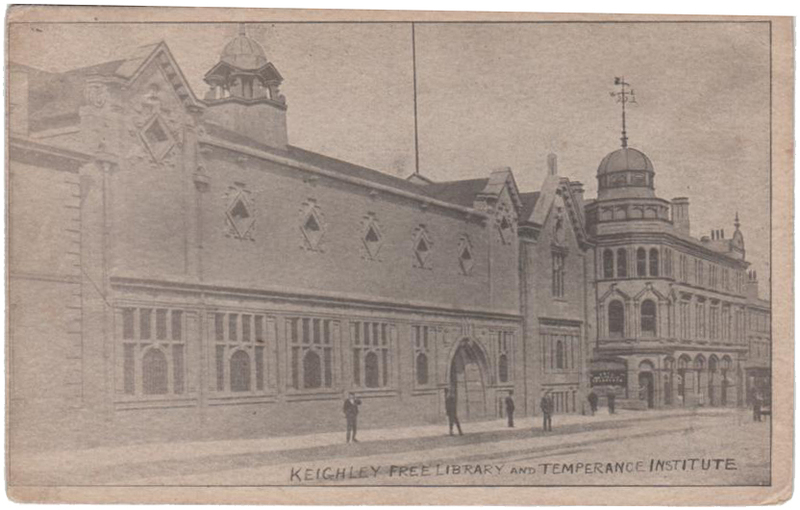 Postcard of Keighley Library, circa 1904. 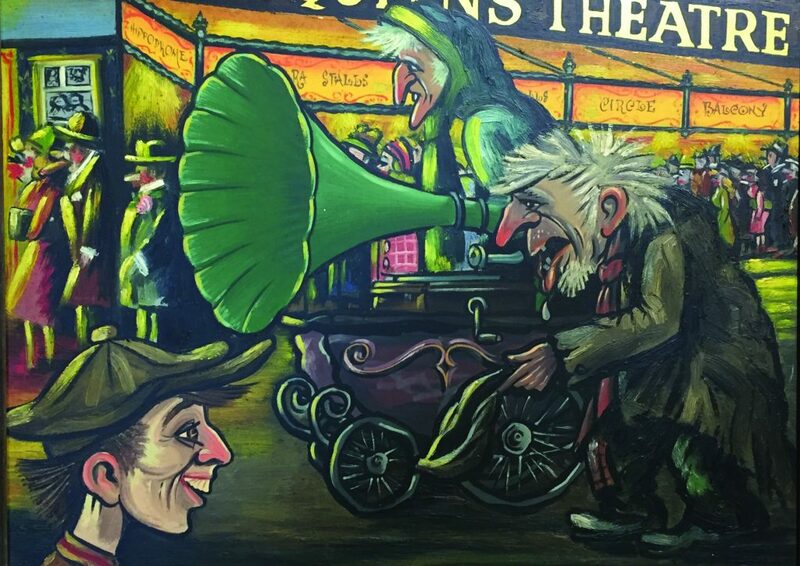 Donated by Norma Galvin. 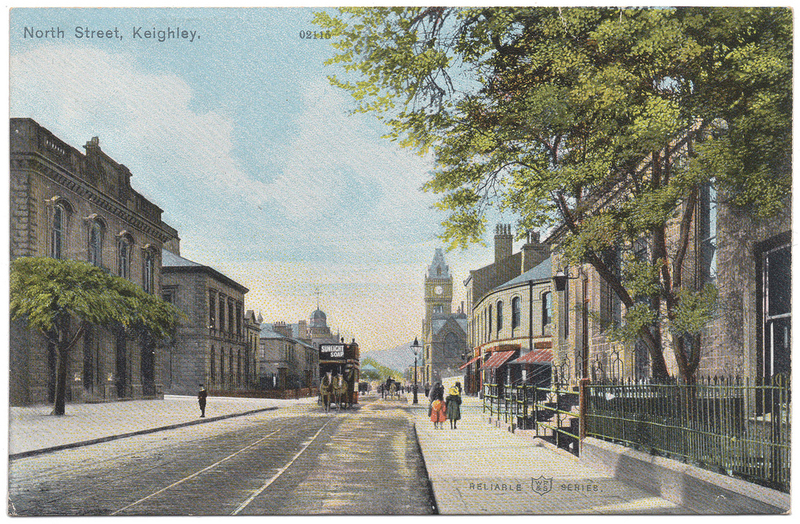 The ‘Reliable Series’ of postcards were published by William Ritchie & Sons, Ltd. in the early 20th century. 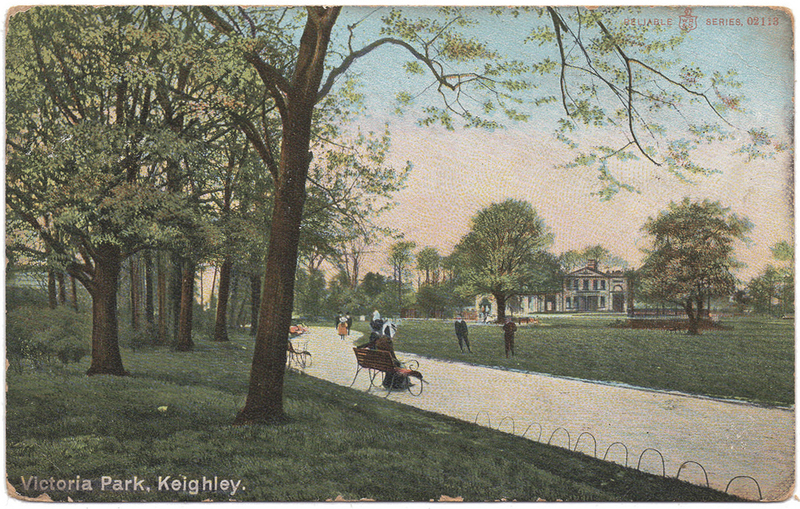 Featured here are five examples from our archive of Keighley scenes from around 1910. Keighley did Ian Dewhirst proud. Today we had the unwelcome task of bidding goodbye to Ian Dewhirst. Tim and I went along as represenatives of the Society, but other members had beaten us to it. By 10:30 the Church was full to bursting, even though upstairs had been opened. This gave Keighley a chance to pay their respects to one of their favourite sons. Thanks to the Family for giving an opportunity for complete strangers to join them at such a private time and the Church for coping with the invasion. The Keighley News has of course covered the Funeral in detail, so for those of you who live away here is the link. A reminder that next week’s guest speaker talk is coming up. Graham Mitchell is returning with the real story of King Richard III, the last king of the House of York, who died at the Battle of Bosworth. 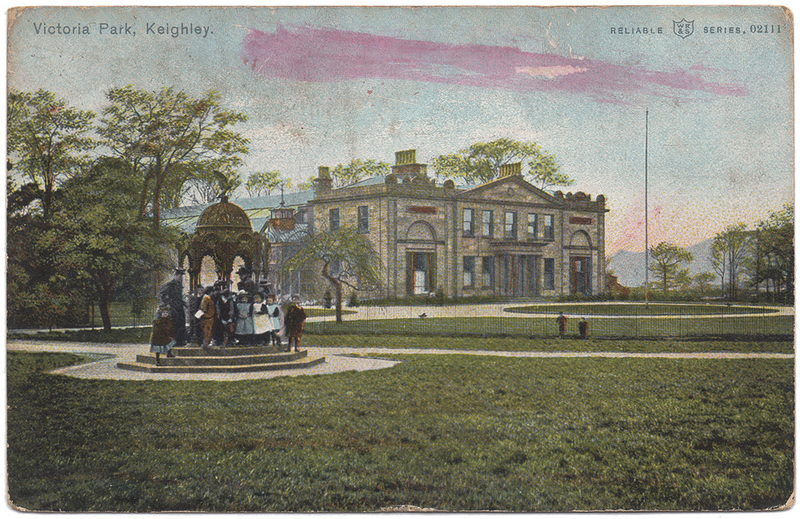 The History Society’s monthly guest speaker talks are held upstairs in Keighley Library. Doors open at 7pm and the talks start at 7.30pm (usually lasting around one hour). Tea and coffee is available. Admission costs £3 (£1 for History Society members). If you are interested in becoming a member and supporting our work you can join for £10 a year at any guest speaker meeting. This is a newspaper clipping from the 8th of February 1929. 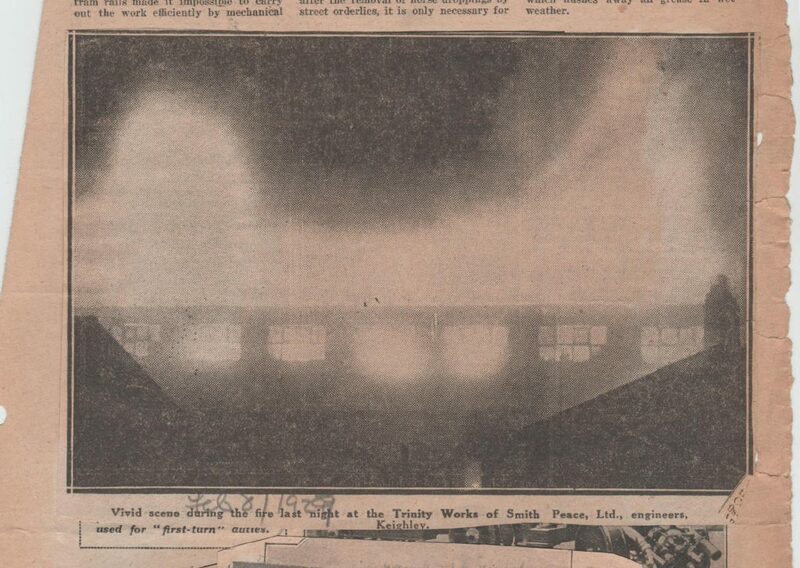 It shows a terrible fire at the Trinity Works of firm Smith Peace (Keighley) Ltd., who manufactured cast-iron saw benches, hand mortisers, spindle moulders, and planing and band saw machines. The company survived the fire as it was still advertising in the Ironmonger Diary and Hardware Buyers Guide of 1938. 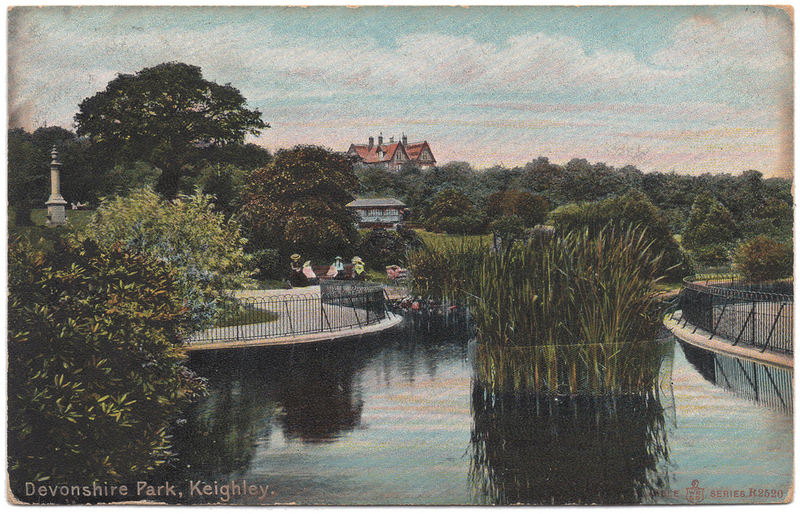 The clipping is from a scrapbook kept by George Crowther of photographs he took and articles he wrote for various publications, including the Keighley News. 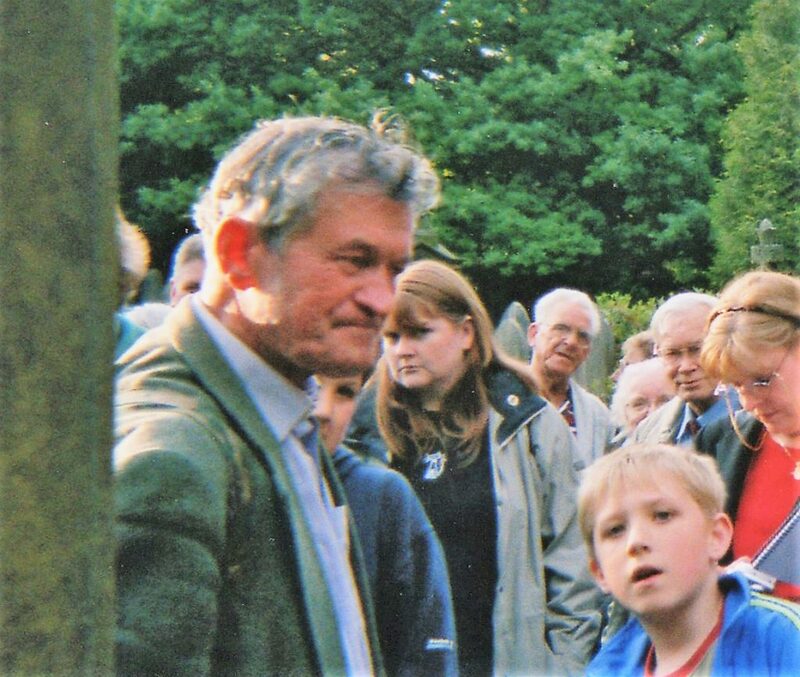 Today we have had the sad announcement of the death of celebrated historian, author and local character Ian Dewhirst. Ian was a supporter and Honorary Member of the Society, he has always encouraged us and has lead many of our meetings. His vast knowledge and irreverent delivery, in Yorkshire dialect made him a joy to listen too. 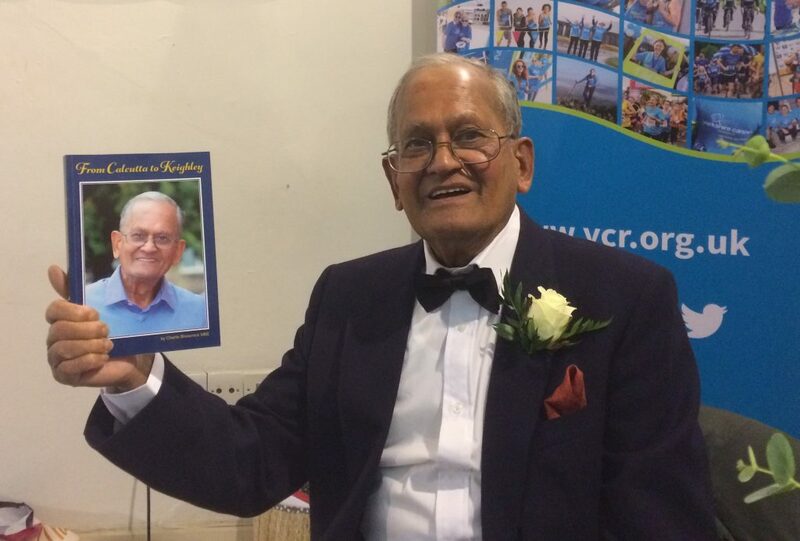 His strong support of the town’s library and his belief that local history MUST be kept available in the town will be missed. As will the antics that it sometimes lead him into. These have included getting into a skip to retrieve tomes from “his” Reference Library that the powers that be had decided were no longer needed in Keighley (he thought different and told them so in no uncertain terms), to being the DJ, and a good one, at a Library Music event last year. Thanks for the memories, Ian – you will be sadly missed. Reids Bookshop in Keighley closed its doors for good eight years ago in January 2011. The bookshop’s final location was on the ground floor of Airedale multi-storey car park at 87 Cavendish Street. 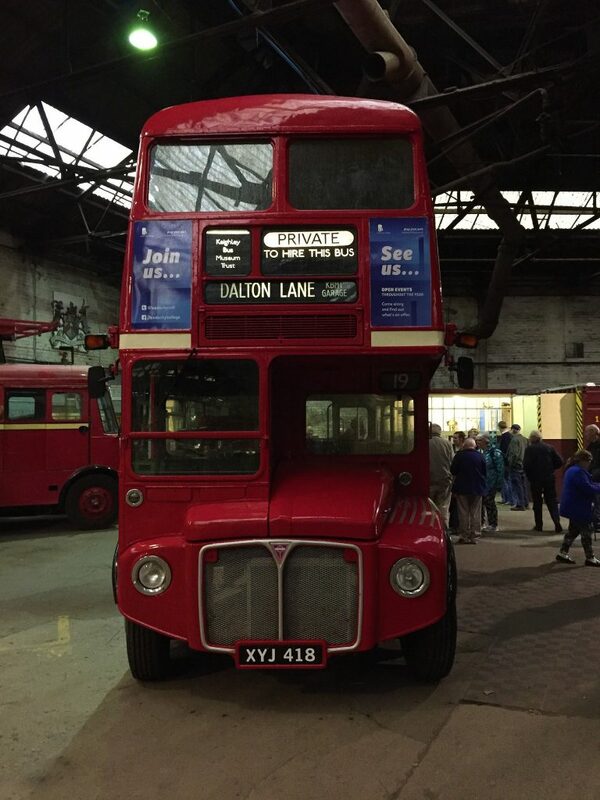 The final owner was Gerald Brooksbank. He first joined the business as a partner in 1973. Keighley historian Ian Dewhirst dates Reids back to 1899 when a Wilsden man called Luther Smith began a book and stationery business at 10 Cavendish Street. 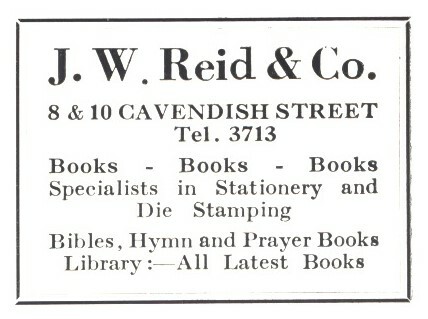 He said that the bookshop’s name dated from 1927 when it was bought by J. W. Reid & Co. The bookshop moved to its final location in 1995. 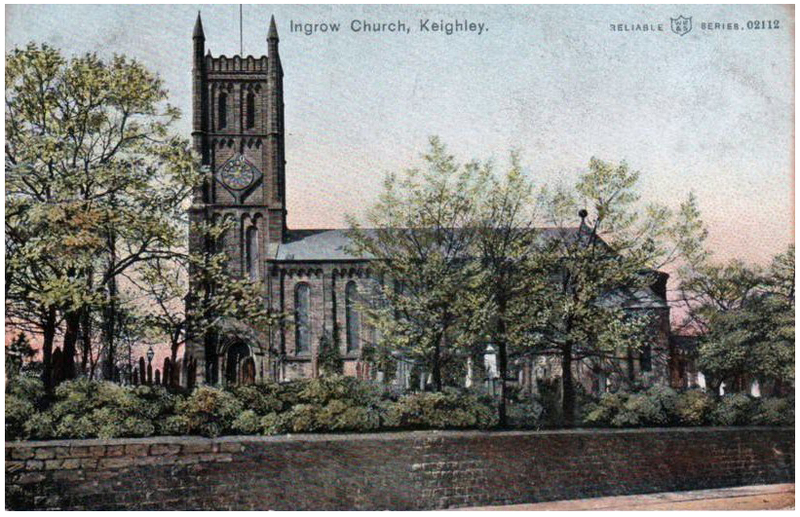 The photograph was taken by the History Society’s original secretary, Barbara Klempka in May 2006 and the advert is from a 1948 edition of St Andrew’s Review, the magazine produced by Keighley Parish Church. We hope the people who came to tonight’s History Society meeting enjoyed it. Certainly we came away with plenty of new information. 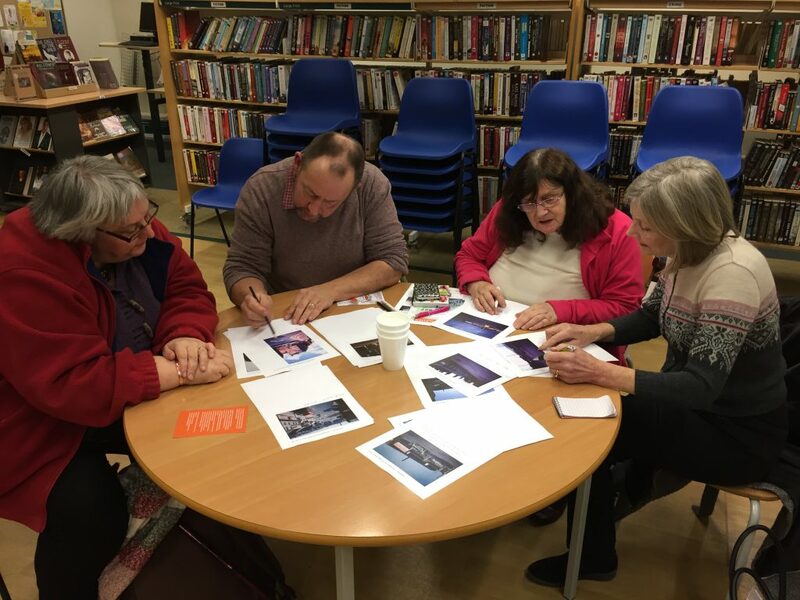 The session was spent going through photographs taken by Geoffrey Kitchen and helping to identify the content. 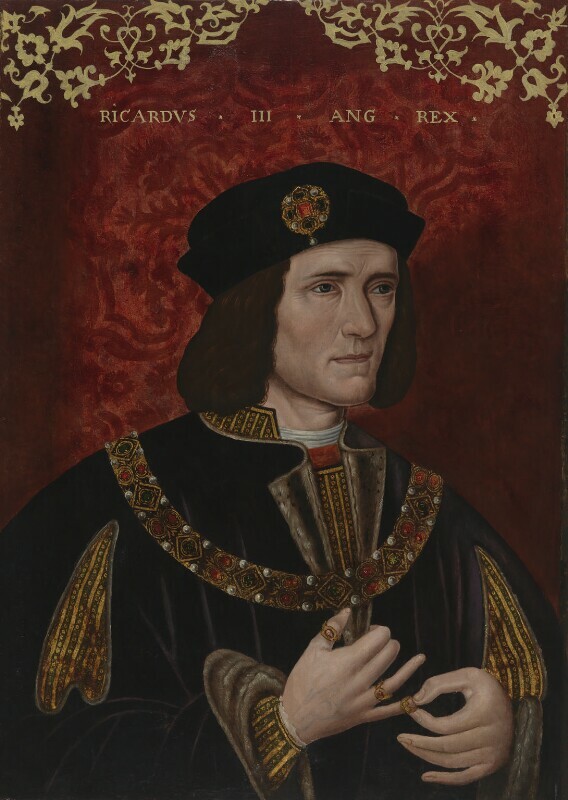 Next month’s meeting (second Wednesday in February) will be a talk by Graham Mitchell on King Richard III. As many of you wil know the Local Studies Library is currently out of action, due to structural problems. THE MEETING WILL STILL BE HELD AT THE LIBRARY, only downstairs., probably the area by the side door. 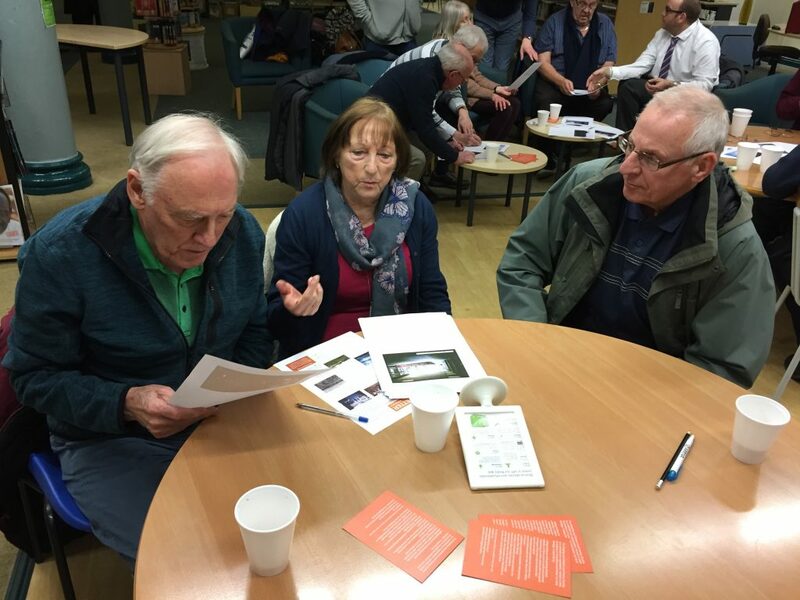 As the meeting is by one of our owm, Tim, this time it will be an “around the table” meeting, hopefully still with slides, but will still be based around gather information to go with the G L Kitchen pictures. We will post about further meetings once their is more information regarding the situation. As from 1st Jan they become the Airedale & Wharfedale FHS with a brand new website. KDLHS wish them every success in their new Society.